Papa’s Games are a collection of online computer games where you are able to run many different types of food establishments. The games are made by Flipline Studios, a company that creates free to play online games. The games are about a food service worker who has been instructed by Papa Louie to take over the store while he is away. 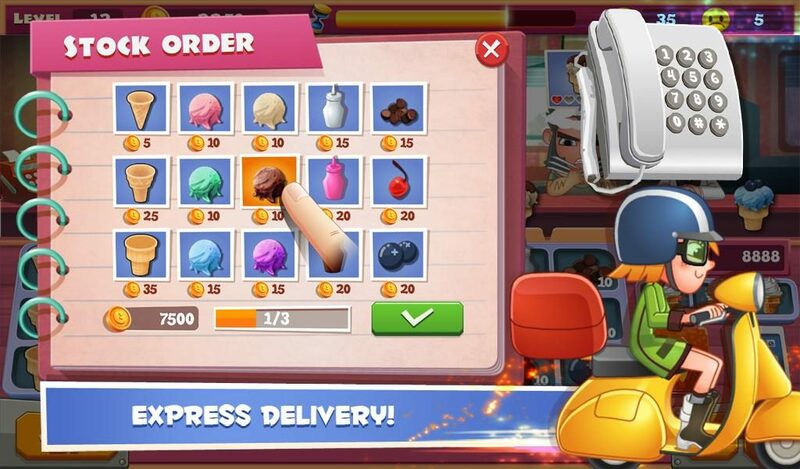 In the game, you are responsible for taking orders from the customers and for cooking the food. There is a variety of different games to choose from Papa’s Games, some of which include: Papa’s Pizzeria, Papa’s Burgeria, Papa’s Cheeseria, Papa’s CupCakeria, and more similarly named food games. The games can either be played on a laptop or downloaded as a mobile version. What makes Papa’s Games unique is that each game has a different animation sequence for its introduction. They are all tailored to the restaurant that you are working at and they are used to set up the basic storyline of Papa letting you run the store for him while he is gone. The games let you choose what character you want to play as and if you don’t like the ones that are offered, you can even choose to create your own character. Each game has an interactive tutorial that shows you how to make different items on the menu. The game requires you to follow the recipe for each menu item by choosing the correct ingredients and by cooking each item that needs to be heated for the correct amount of time. Different stores require different strategies, however, the basics of what to do in each game remain the same. The games all increase in difficulty as time passes by, with your establishment becoming more popular as you serve more and more customers. If the customer likes your order enough then you can sometimes earn tips as a reward for doing a good job. For competitive players, there is a leaderboard that shows the high score. This helps to make Papa’s Games feel like it was set up as an online arcade. The bright color schemes and cartoonish characters used for each game are a good way to make appropriate for its target audience. The music used for each game is upbeat and fits well with the arcade theme. The games are a good way to get kids involved in learning how to cook and they are able to learn the basics of how a food establishment is run.